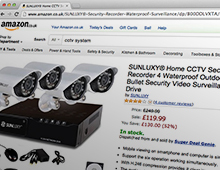 A CCTV system from The Alarming Company takes your home’s protection to another level. It lets you view from anywhere, detects motion and records incidents and provides even greater deterrent to would-be criminals. Things have moved on from the bulky security cameras and grainy black and white images of traditional CCTV. Today’s systems offer discrete low-power cameras that use the Internet to deliver high-definition colour pictures, whether you are at home or away. 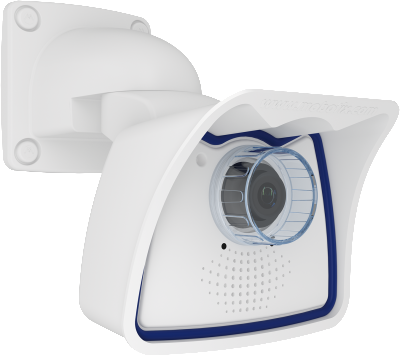 And because they can talk to your intruder alarm, they can work as a team, with the camera alerting the alarm to any movement, and the alarm telling the camera to watch a specific area. Want to see what the parcel courier did with your package? Our cameras can be triggered by movement or the doorbell. If the system detects movement, not only will it start recording, but it can send you a text or email alert and a link to the footage. So what happened before the alarm was triggered? Our cameras can constantly record two minutes of footage, meaning you can see what occurred before the event. View your house securely over the web by computer, tablet or phone. No more video tapes. Our systems record onto low-cost hard drives that are similar to the ones used in desktop computers. This makes them cheaper, more reliable and easier to use. Make the most of your existing router. Cameras can either be WiFi if there’s power nearby, or simply powered by one network cable. We know that your home is a very personal space. 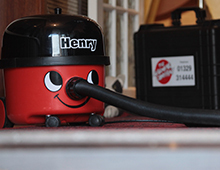 We do our best to ensure that any disruption is kept to a minimum and that we leave the place clean and tidy. 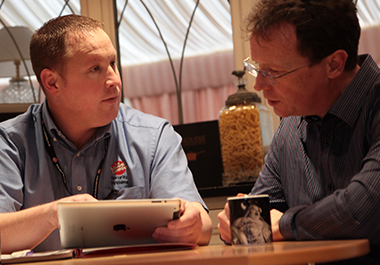 Have you found an offer for a CCTV system – either from a shop or as a fully fitted service? Here are some questions worth asking before you sign up. What is the quality and quantity of the cameras? How many cameras come with the kit? Are they sufficiently wide angle to cover your house? What resolution are they? If so, for how long and at what quality? Will it be one image per second or fifty? Will it be at low-resolution or high resolution? Can the system be triggered by movement? Can you choose what area is included? Can you exclude the road or the swaying tree? Can one camera trigger recording from all cameras? Twelve months? If something is going to go wrong, it will probably be after that. If you installed the system yourself, the warranty will only cover the equipment.